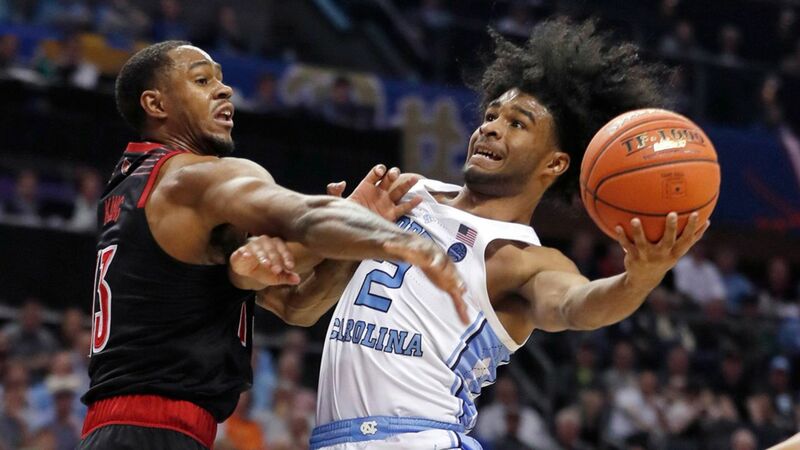 A new survey by the American Gaming Association (AGA) shows just how mad Americans are about college basketball this time of year. 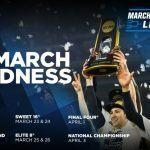 The findings, released on Monday, show 47 million adults — or nearly one in five — will make some type of bet on the NCAA Basketball Tournament, which starts this week at various locations across the country. Gamblers will wager $8.5 billion over the next three weeks. According to Bill Miller, AGA’s president and CEO, more than twice as many people will bet on the tournament than they did in last month’s Super Bowl, and the money wagered will be about 40 percent more. But just a minority will be doing it legally. The survey indicates only 4.1 million people plan to bet at a sportsbook or via a legal online application. That’s despite the fact this tournament will be the first since the Supreme Court overturned the Professional and Amateur Sports Protection Act, which opened the doors for states across the country to legalize sports betting last year. Seven states have joined Nevada with legal sportsbooks since that May 2018 decision. “Today’s research certainly validates what most of us on this call have known for a long time,” Miller said on a conference call Monday to discuss the findings. “Americans like to bet on sports, and Americans do bet on sports. 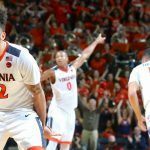 According to the survey — managed for the AGA by research data company Morning Consult — roughly 18 million people plan to place a bet on a team or a game in the tournament, risking a combined $3.9 billion. Offshore sites continue to be popular with American gamblers, as 5.2 million said they plan to wager online. Most of the people [betting unlawfully] don’t even know that the activity they’re participating in is illegal,” said Sara Slane, the AGA’s senior vice president for public affairs. Another 2.4 million Americans told researchers they will likely place bets through their bookies. That’s one of the reasons why Miller said the association is working to expand legalized sports betting, with the goal of putting a crimp on the illegal bookie schemes that have long dominated the industry in the United States. “These results indicate there’s still work to do to eradicate the vast illegal sports betting market in this country, and we’re committed to ensuring sound policies are in place to protect consumers, like the 47 million Americans who will bet on March Madness,” Miller said. While the NCAA has come out in opposition to sports betting in general, the AGA said its research shows that it’s a way to attract more fans to the sport. The overwhelming majority of Americans who bet on this year’s tournament plan to take part in a bracket jackpot. According to the AGA, 40 million people will submit 149 million entries in bracket contests. That includes ones run at workplaces, within families, and online through such sites as ESPN.com, Yahoo.com, and CBSSports.com. The gaming industry lobbying group estimates $4.6 million will be bet on those brackets, which reward fans for correctly guessing the outcomes of games in each of the six rounds.